As fashion gets its pack down underway in its final destination, you’d be forgiven for thinking you’ve seen it all. But that’s just one of the many charms of Paris; everyone always saves the best ’til last. While it may not boast the streetwear sensibility of New York, the high-low culture of London or Milan’s vibrant gestures of bold colour, no one can say la fin quite like the Parisians. 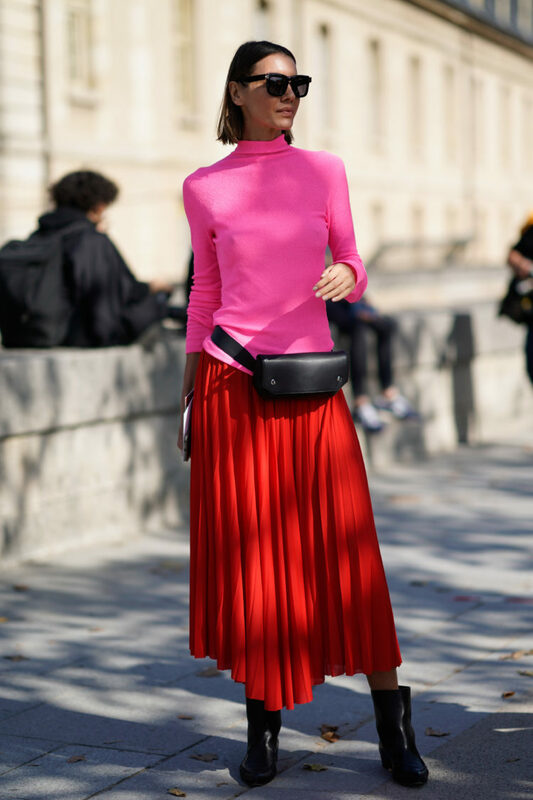 Polished, but not too polished, relaxed but definitely not scruffy, interesting and transfixing, street style in Paris reminds us of why the world has always been – and will continue to be – #obsessed.